Does your fabric stash need a summer boost? 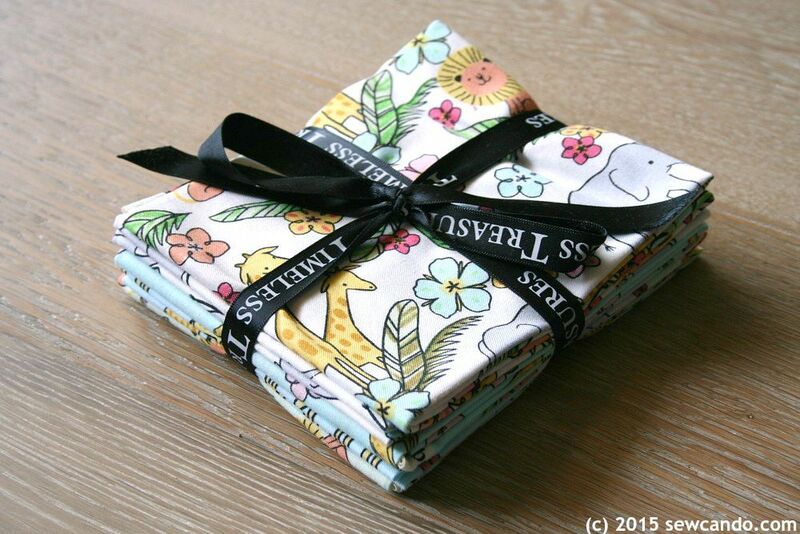 Want a little fabric to bring out your "wild" side? Then read on my fabric-loving friends, because today's post is a fabric giveaway you won't want to miss! 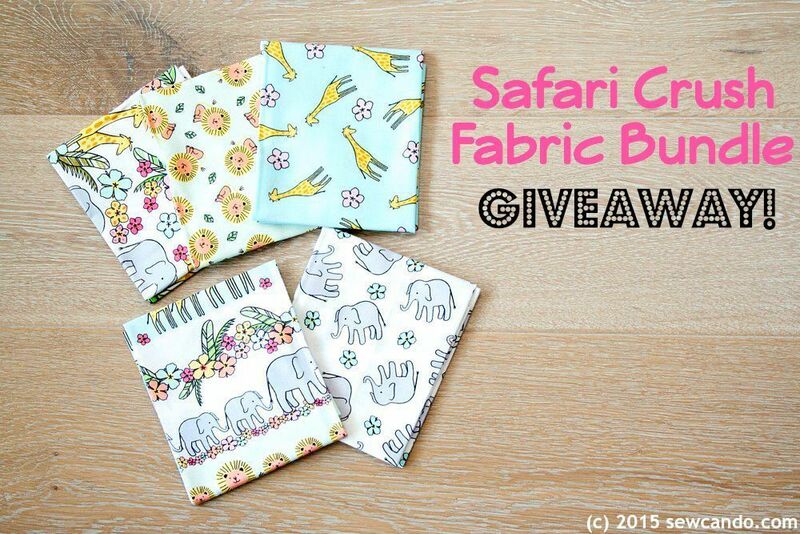 How about a chance to WIN a fabric bundle of these fun prints for YOUR next project? 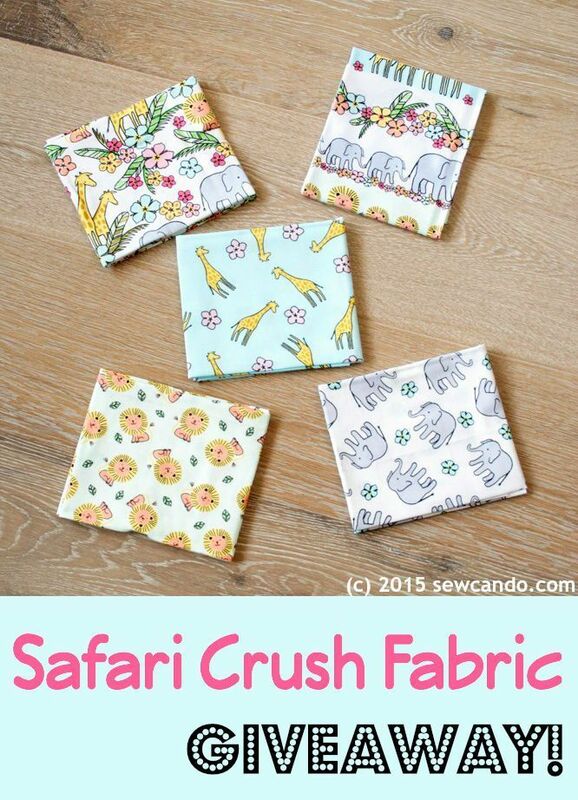 Timeless Treasures has given me an 5 piece FQ bundle of the Safari Crush collection to giveaway to a lucky Sew Can Do reader! I would make a drawstring bag for one of my granddaughters. Cheryl, I have many babies in the family to create for so for the infants: burp cloths, bibs, portable changing pad. For toddlers& up :aprons, school supply pouches, rollups for crayons/paint brushes/writing tools. I'd make a pillow with a pocket for my grandson! Adorable prints in this collection. I wojuld make baby gifts for my new grand daughter due in September - burp cloths, bib etc. I would make quilted pillowcases. I make I SPY quilts for local charity fundraisers, like Cystic Fibrosis Research and Down Syndrome Awareness. I would love to add these fabrics to my quilts. I would make some fun applique onesies for my grandson and probably a bag for the granddaughters. Thanks for the chance. I make personalized bibs with an added applique and this bundle would be used for some very special ones! I could easily see an applique of an elephant or giraffe on them! I would make baby bibs or burp cloths. Sew cute! I can see a cute diaper bag made with this fabric! A baby quilt! I need to make 3 before the end of the year! I would make a child's quilt. Lovely. I would make my young grandson a tote bag for his treasures. I would love to use these fabrics in a baby quilt! Lovely fabrics! I would make some small fabric stand-up bags for a baby's nursery. This fabric is so adorable and I would make a baby quilt. A baby quilt for charity. 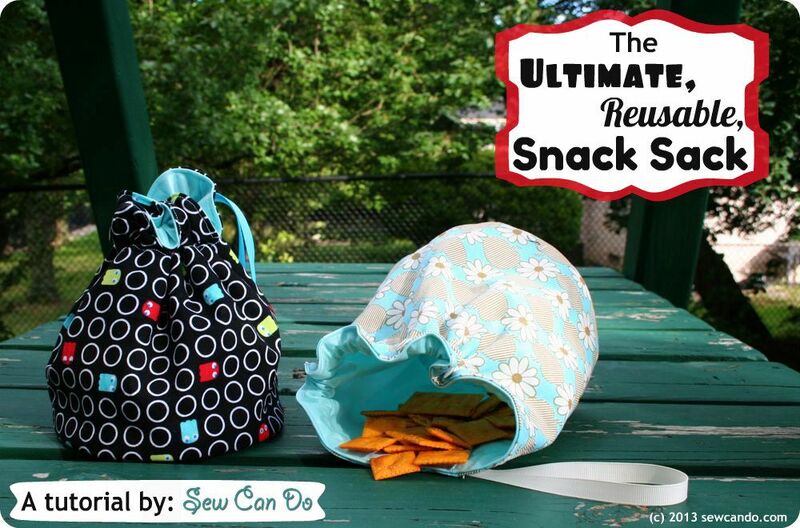 I would make the snack sack, love it, thank you for the tutorial someone's own place mat, and the kerchief. I would make placemats for my new kitchen. I would make a sweet baby quilt for a friend. I don't know why but I love small elephants. I'm not sure - something for my son since his room has an elephant theme! 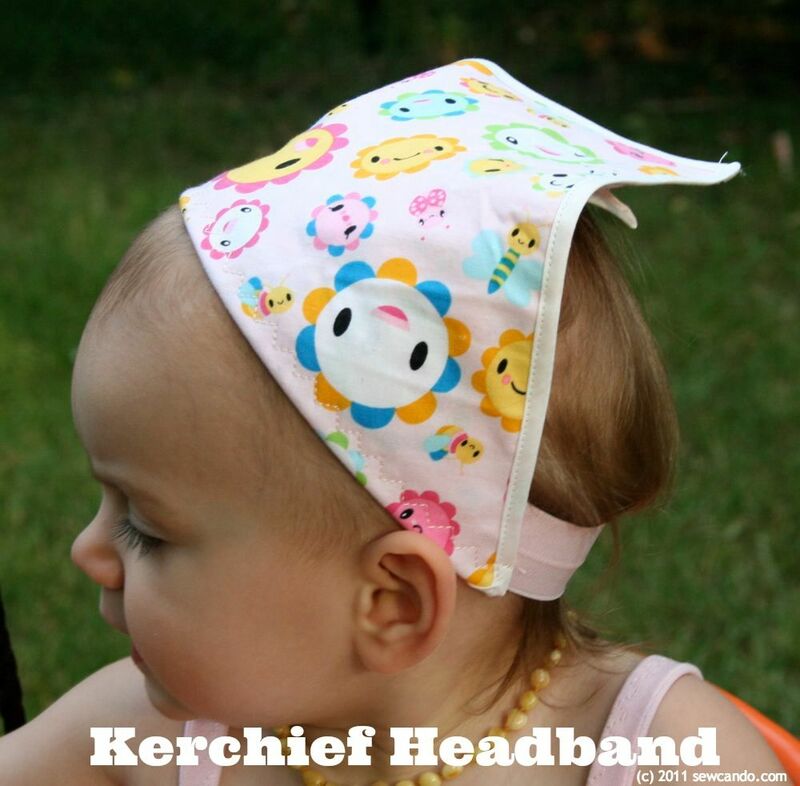 I would totally some kerchief headbands for my daughters. Those things are adorable! I'd make a toddler blanket. This is such a sweet collection!! I would love to make a baby quilt! Thanks for the chance! I think I would make some pillow cases! I would make something for my grandaughter with them! in September I will be aunt of twins, I like these fabrics to make them your quilt. Thank you for the opportunity. I'd make adorable baby bibs, burp cloths, and receiving blankets! Probably baby blankies and bibs or maybe a few small stuffed toys. Thanks for the chance! I would make some cute, little pillows. Snack bags would be fun! that beauty of fabrics, I will be aunt of twins and I like to make your sheets and quilt. 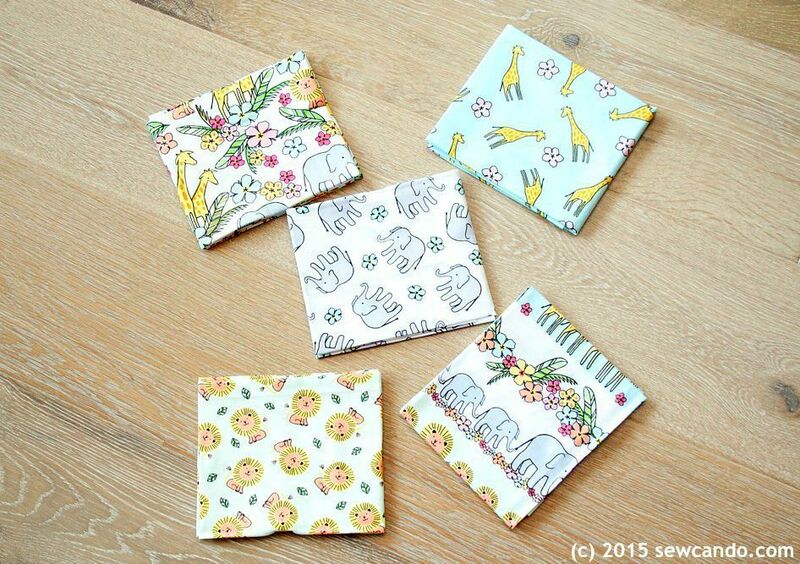 I'd make baby bibs with this darling fabric bundle! 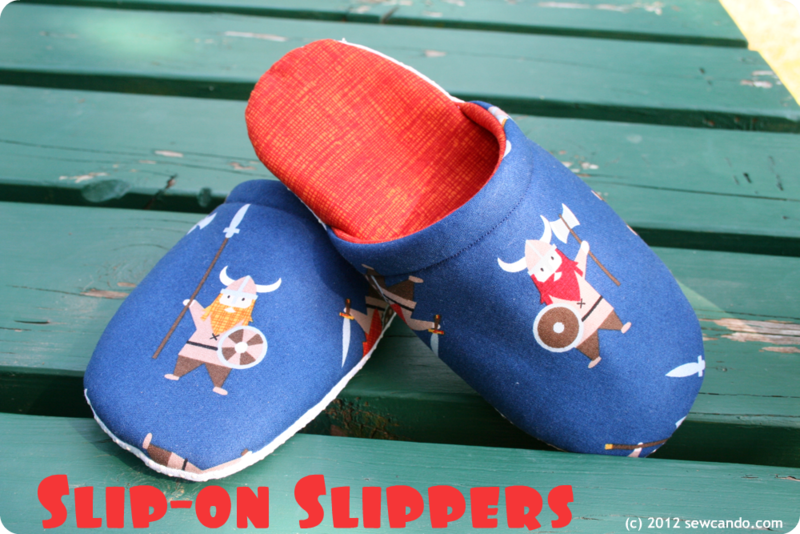 I think these would be cute for I Spy quilts!